Stage Curtains in Hollywood Florida – For over 4 decades – Hile’s Curtain Specialties combines the very best stage curtains with outstanding customer service. 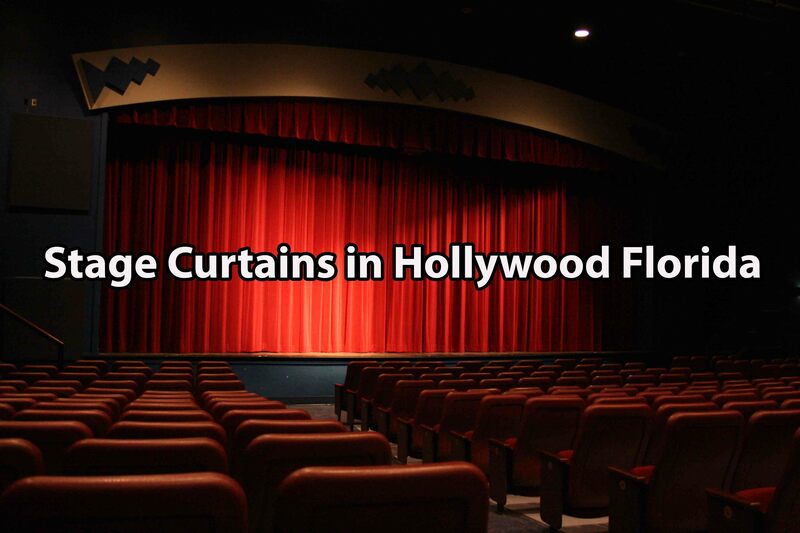 Hile’s provides quality stage curtains in Hollywood Florida and the surrounding area including: Front Curtains, Main Valance, Grande Drape, Masking Curtains, Tormentors, Tabs, Vertical Masking, Cyc and more. Hiles Curtain Specialties is your source for quality custom manufactured stage curtains in Hollywood and the surrounding Broward County area. From our modest beginning in Tampa as Central Florida’s first stage curtain manufacturing company almost 50 years ago to one of the largest stage curtain manufacturing plants in the southeast US, now serving stages and venues throughout Florida, Georgia and Alabama. 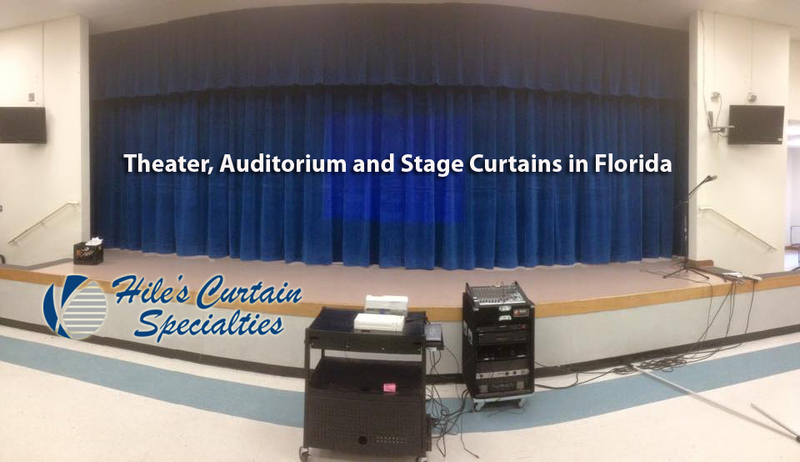 We service and install stage and theatrical curtains in Florida and throughout the southeast of all sizes, from those found in small elementary schools to the largest arenas and performing arts centers. We can either upgrade what you currently have in place or install a new, state-of-the-art system. Our installers are experienced in all rigging from stationary to motorized line sets. And. all of our curtains are made in house in our new 9500 Sq Ft curtain manufacturing facility in Odessa Florida, so custom sizes or last minute alterations are no problem. 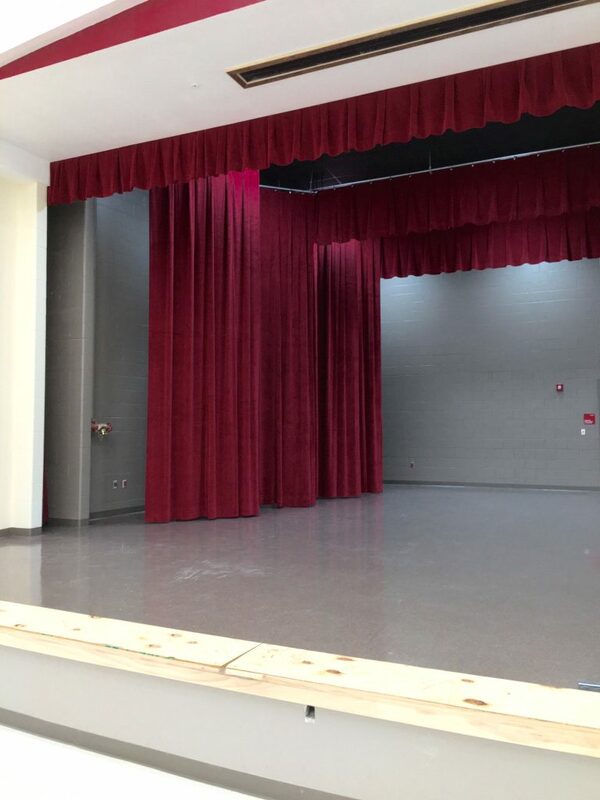 Here at Hile’s Curtain Specialties, we are dedicated to helping you discover the very best in custom fabricated stage curtains in Hollywood Florida and the surrounding area.